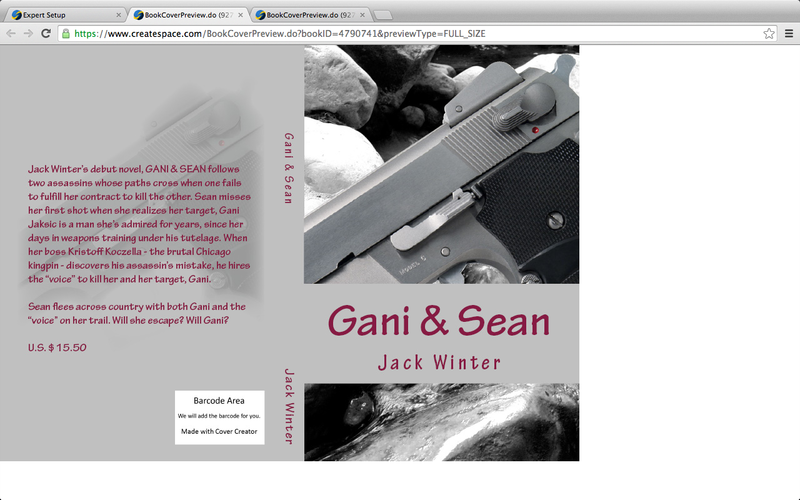 Book cover for GANI & SEAN as written by Jack Winter. Not sure about the maroon font color? I’ve finished Chapter 32 The Office in GANI & SEAN, my new novel-in-process. I’ve written 38,002 words.